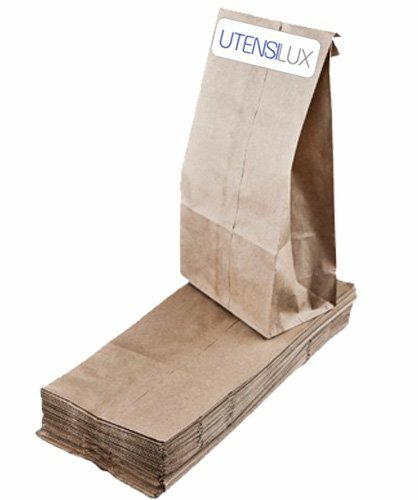 The reasons to reuse lunch bags add up to serious business, but that does not mean we have to be serious about discussing them. Okay, I will be semi-serious. Does that count? What does "semi-serious" even look like? 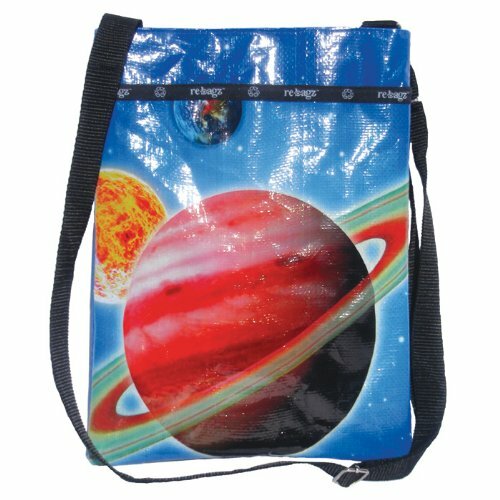 Definition of "Reusable Lunch Bag"
How do we define "reusable lunch bag"? Let us agree that it has little to do with the example on the right. It is not that paper lunch bags cannot be reused. It is that the paper wears much too fast, and we are left with something that must be thrown in recycling, or -- most often, due to food soiling -- in the trash. In short, these are not green lunch bags. 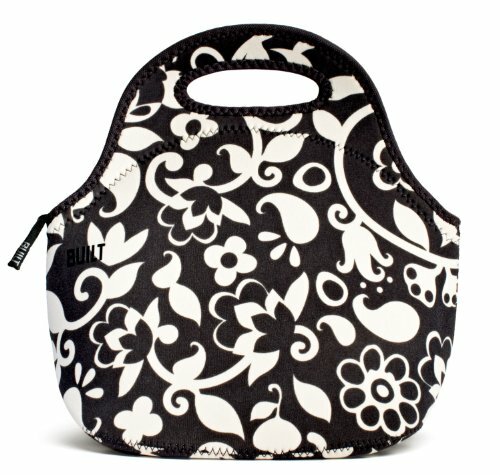 Lots of people have bought this reusable lunch bag -- the BUILT Gourmet Getaway Lunch Tote -- on Amazon. What is more, lots of people love it! At this writing, with over 200 customer reviews posted on Amazon, this BUILT bag is rating a 4.6 out 5 stars. I like this reusable lunch bag because it comes in a lot of color options. 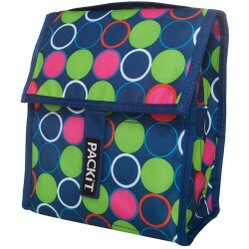 There is no reason to go with something basic and bland with the PackIt Freezable Lunch Bag. Its makers say the bag is designed to keep the things you put in it "cooler longer" -- and they say that means up to 10 hours. For most of us, that is more than enough "keepin' it cool" time. 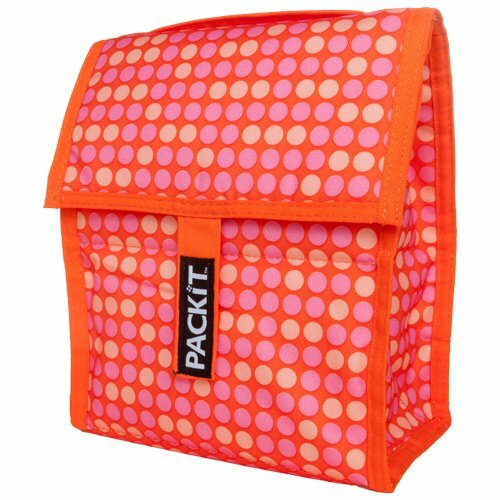 Customers mostly say they love the PackIt. If we are into reusable lunch bags in an effort to "go green", then we really must consider the products that "reuse" rice bags -- upcycling them into lunch totes. One such lunch tote made of rice bags is shown to the right. This type of bag makes two statements -- one a fashion statement, the other an eco-statement. 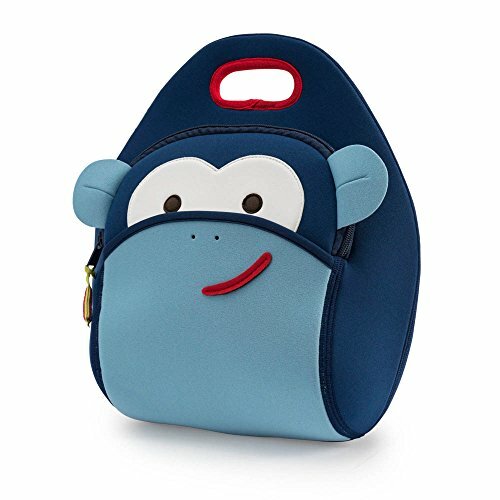 Some of these things are better ideas than others, but you need not always buy a new lunch bag to find something that can be used as a regular lunch tote. Here are some hopefully helpful ideas. All the world is waiting for Wonder Woman. Is all the world waiting for this lunch tote? 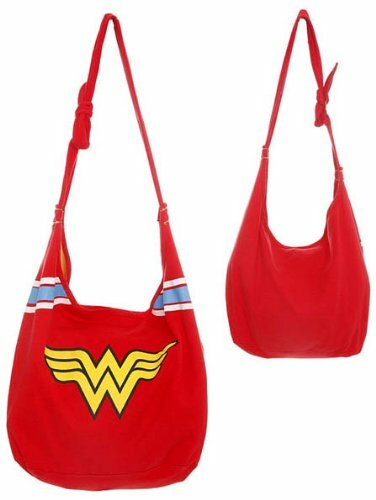 If you know a Wonder Woman fan, this may the right reusable lunch bag for them. Perhaps, you are that person. You're a wonder, Wonder Woman Lunch Bag! Your kids might love one of the lovable Dabbawalla lunch bag characters. Hey! You might love one, too! One thing is for sure, shoppers on Amazon love these character-driver lunch totes -- as evidenced by their reviews. Characters include, ladybug, butterfly, monkey, frog, cow -- you get the idea. And these neoprene bags are stain-resistant and machine-washable. Reusable lunch bags may not save the world -- or might they? Thank you for the insight, Katie! My pleasure as always, Sheilamarie. Reusable lunch bags really do matter, and you've shown some nice ones here. Thanks, Regi. Make a boring lunch more interesting with sandwich cutters. Sandwich cutters remove the crust while shaping the sandwich into two or more fun shapes like dinosaurs or trains. Are you wondering how to keep your kids lunch cool as the weather gets warmer? Find the latest freezable lunch bags and other ideas for a cool lunch.